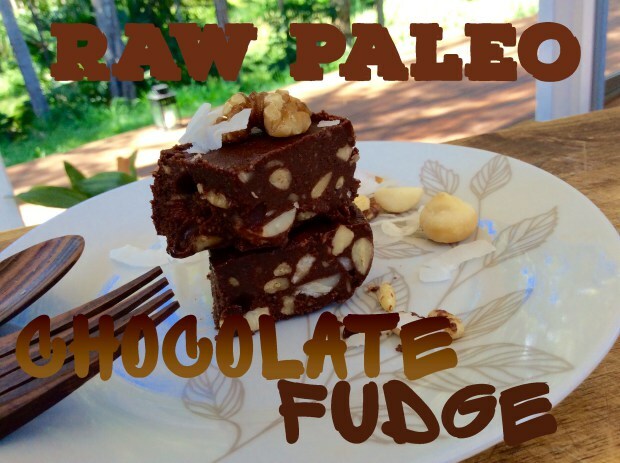 This raw cake is paleolicious! Crush all the nuts of your choice. 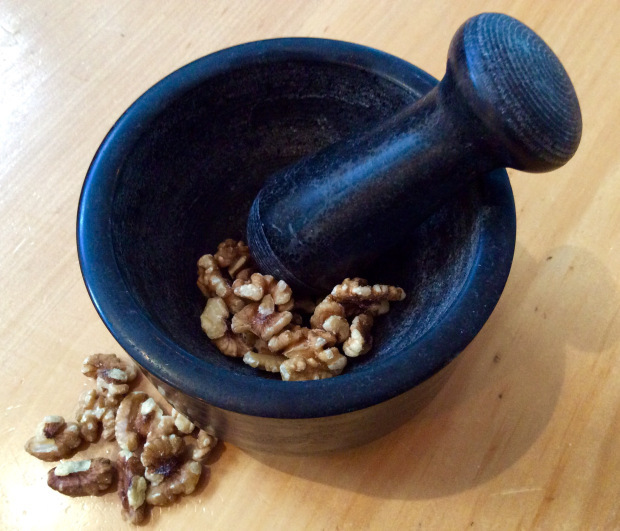 I use a stone mortar and a pestle, but when I travel, I have a tip , I use a “ziploc plastic bag”, I pour all the nuts in the bag, and crush the nuts using a large wooded spoon. Let it chill in the fridge for at least one hour. Is the Adidas Aluminium Free Deodorant safe for you? Let me know if you Enjoyed it….